Spiderman’s nemesis appearing in a movie without Spiderman was always going to be controversial. The character is so indelibly linked to the webslinger that fans were curious as to how he was going to carry a movie on his own. After all, as an alien symbiote, whose first host in the comic-books was, in fact, Spider Man, the two are like yin and yang (if you don’t know what an alien symbiote is, then this probably isn’t the movie for you. They’re basically an alien parasite that requires human hosts to survive). Since Venom is a comic-book movie, obviously the plot is based in pure science-fiction, and involves an unethical bioengineering company, trying to bond the symbiotes with vagrants who die from the strain. When an investigative reporter, Eddie Brock (Hardy) uncovers what’s going on, he tries to expose it, only to find himself ‘infected’ by Venom, who wants the two of them to live in harmony, despite his penchant for ingesting living creatures. Hardy is actually great here, playing both sides of the character. Even in some of the most ludicrous scenes (and it’s a comic-book movie so there are a few) he manages to remain believable. However, all the other actors feel somewhat wasted. Williams, in particular, has little to do except simper. Given her fantastic acting pedigree, this does beg the question: What were they thinking? The end result is an extremely disjointed piece, that jumps from plot-point to plot-point, with no consistent segues. The original aim for Venom apparently was to get an R rating, making it akin to Deadpool, but it has ended up with a PG 13 rating. By default, it feels as if all the best stuff ended up on the cutting-room floor, to make it more palatable for a younger audience. While the effects are great, the story is seriously lacking, and even Hardy has said that the best 30-40 minutes ended up on the cutting-room floor. Even the fact that Venom’s MO changes mid-way through the movie is inexplicable, as there is no indication of this, or build-up to it. They seem to have missed the central point of the movie, which is the Eddie/Venom relationship, to instead concentrate on several secondary characters that you don’t care about. Also, given the glut of comic-book adaptations we’ve been exposed to over the past few years, audiences expect more. They expect their heroes and anti-heroes to have heart. But that is seriously lacking here. Don’t get me wrong – Venom is extremely funny in parts, and Hardy has some great moments. But overall it doesn’t work, and this really feels down to the editing. Venom feels very disjointed, and you get the impression that underneath this so-so movie is a fantastic film waiting to break out. If filmmakers had been allowed to stick with the R rating, Venom could have been extremely entertaining. Instead it feels disjointed and directionless. 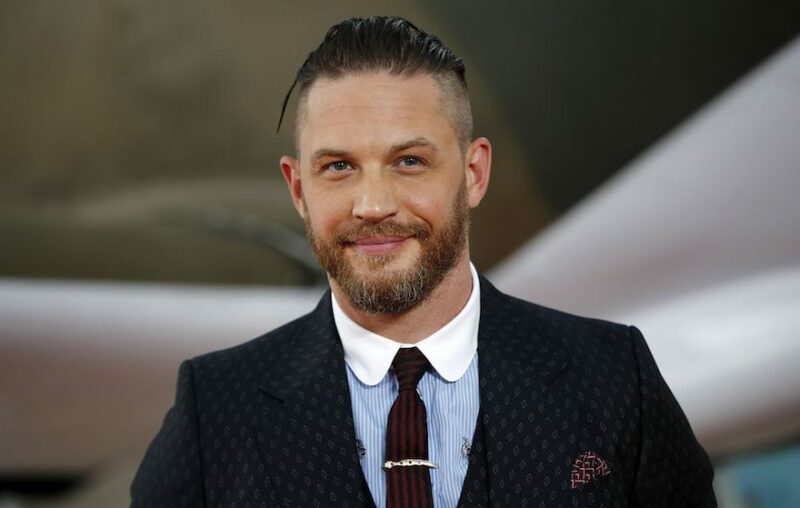 Hardy’s central performance is worth a watch, but other than that, Venom won’t be joining the annals of classic comic-book fare. There is a plan for sequels, so let’s hope they learn from the mistakes of this movie.